If you’re searching for an attractive, feature-filled SUV that will delight every member of your crew, you’ve probably considered the 2017 GMC Acadia and the 2017 Honda Pilot. Both offer drivers access to potent V6 engines, advanced interior design, and safety features that include ABS and crash mitigation systems, but there are some clear differences as well. 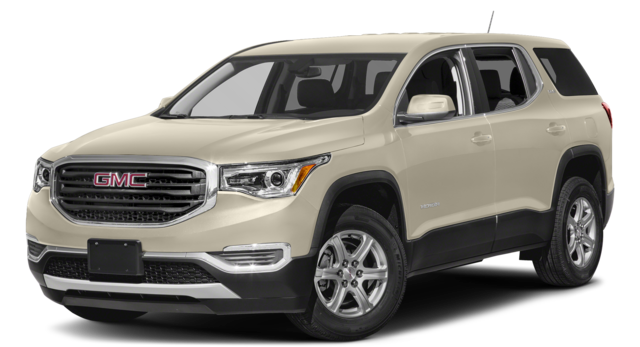 Check out our comparison of these two large people movers and see why the 2017 GMC Acadia from Patsy Lou Buick GMC is our clear favorite. The GMC Acadia protects drivers in rough terrain with adjustable shock absorbers for a more stable ride and Hill Descent Control, which helps to adjust the power from the engine and breaks for a more controlled drive with less chance that the vehicle will slip on steep grades. The Honda Pilot doesn’t offer either of these features. Drivers also have the peace of mind that comes with two years of complimentary maintenance protection from GMC – something Honda doesn’t offer for the 2017 Pilot. Thanks to this feature – among many others – GMC vehicles were rated above average for initial quality, while the Honda line of vehicles found themselves well below the average mark. For drivers who demand more than the basics from their SUV, GM’s Acadia delivers here as well, providing drivers one-touch rear power window switches, standard automatic headlamps, standard heated side mirrors and optional auto-dimming feature. The Acadia also has standard dual-zone air conditioning that allows the driver and front passenger to set their preferred temperatures and enjoy the journey without bickering over climate controls. 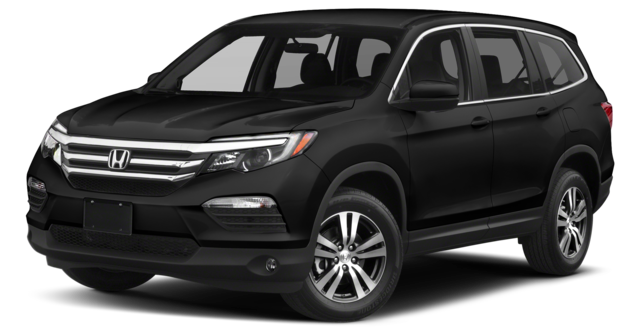 While the Honda Pilot is equipped with driver and front passenger one-touch power windows, rear passengers must hold the button until the window is in place, increasing wear on the electrical switches. Features such as automatic headlamps, heated side mirrors, and dual-zone climate control are available on the Pilot, but only on selected trims at an additional cost. The Honda does not offer access to auto-dimming side mirrors. The 2017 GMC Acadia easily offered Flint and Clio, MI drivers more than the 2017 Honda Pilot in our experts’ comparisons. To learn more about this dynamic SUV, contact Patsy Lou Buick GMC at (810) 732-7500 or stop by our showroom at G-5111 Corunna Road in Flint, MI to schedule a test-drive today.